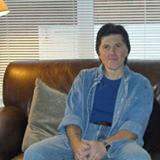 Sandy Charyn is the author of Real Tall Tales of a '60s Guy (2017). 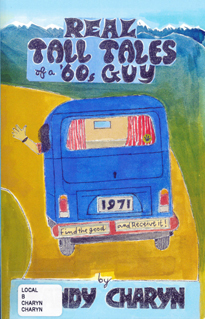 The book is auto-biographical and is based on a North American road trip the author embarked on in 1971, when the stimulating ambiance and vitality of the 1060s was still in full swing. The reader is invited to join the open-ended meanderings of the author as he captures, first-hand, the flavor of this colorful and chaotic period.